Now that's getting into character. 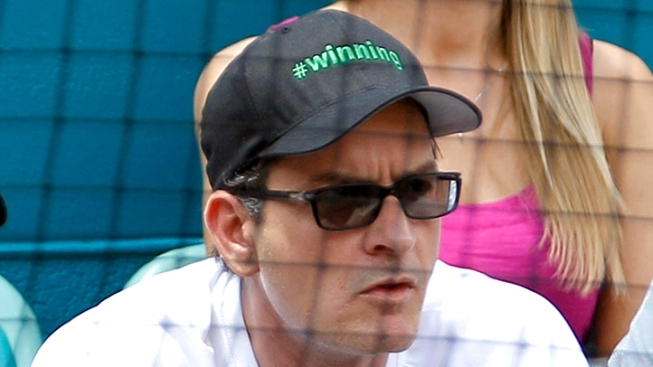 In a new interview with Sports Illustrated, loose cannon actor and torpedo of truth Charlie Sheen admitted he took steroids before playing bad boy pitcher Ricky "Wild Thing" Vaughn in the 1989 comedy "Major League." "Let's just say that I was enhancing my performance a little bit," admits Sheen. "It was the only time I ever did steroids." He claims he felt the effects - and although he wasn't throwing 100 mph heaters like his character, he was putting up some major league numbers. 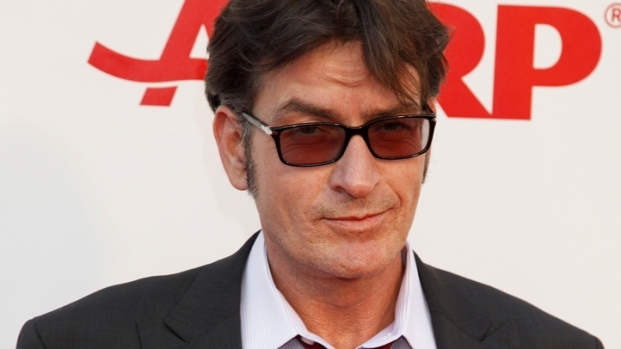 Find out what kind of send-off Charlie Sheen wanted for his character on "Two and a Half Men." "I did [steroids] for like six or eight weeks. My fastball went from 79 [miles-per-hour] to like 85," claims Sheen. Unfortunately, he also felt the other effects of steroids - issues with rage and impulse control. Sheen claims he nearly got into a brawl with bar patrons after several of them made fun of the spiked hair he sported for his character. 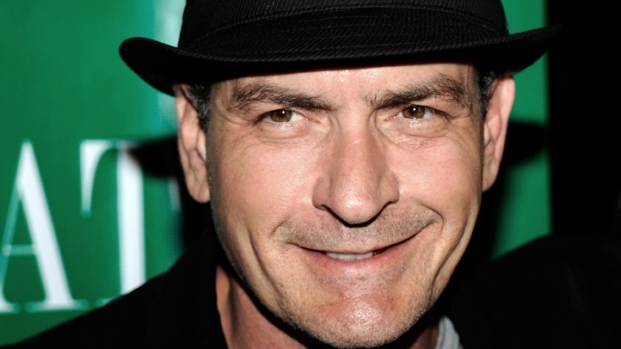 The actor, who claims to be clean and sober, is rumored to be prepping a sitcom of his own after he was replaced on "Two and a Half Men" by Ashton Kutcher.